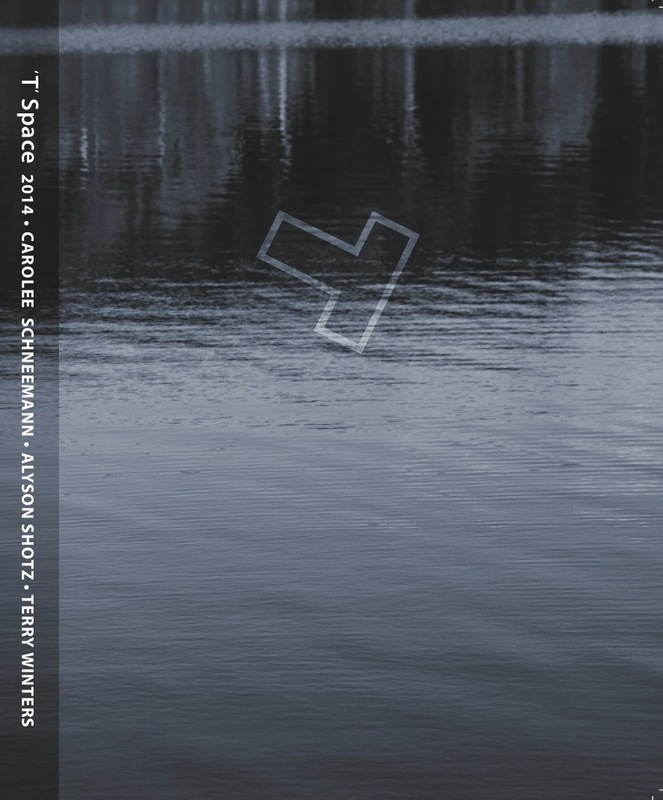 The 2018 ‘T’ Book is a catalogue of ‘T’ Space’s 2018 programs including the Synthesis of the Arts Series and Summer Architecture Residency. 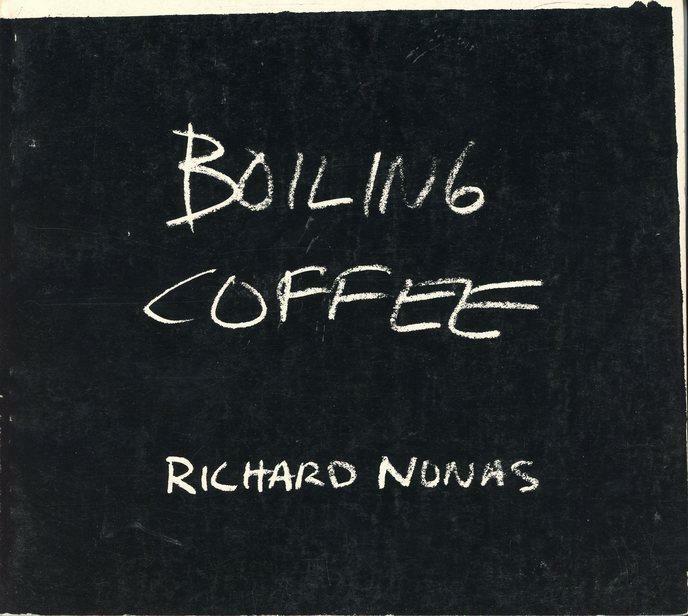 Contributors include David Ebony, Steven Holl, Josephine Graf and Eirini Tsachrelia with poetry, music and art by Ricci Albenda, Darren Bader, Tatiana Bilbao, Mónica de la Torre, Martin Maugeais, Richard Nonas, David Shapiro and Stefan Zeniuk. 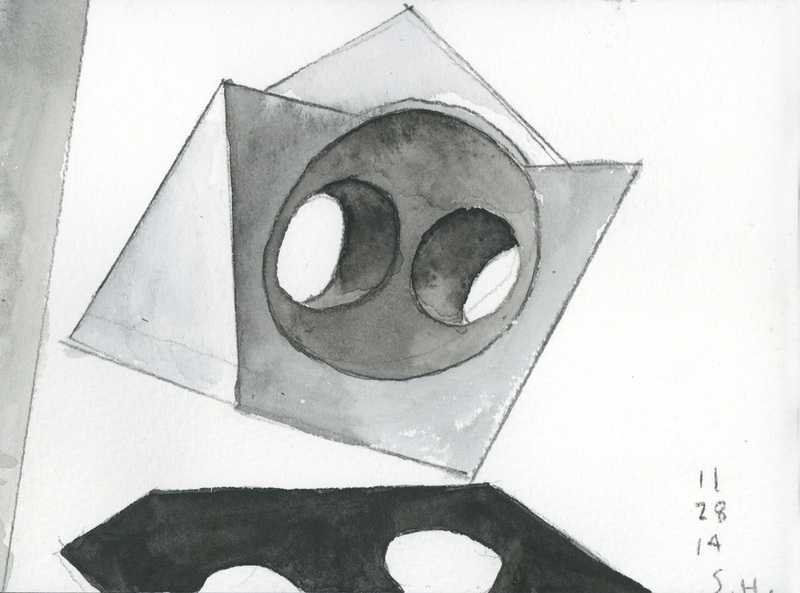 Exhibition Catalogue for painter Eve Aschheim at ‘T’ Space, traveled to Sarah Lawrence College. 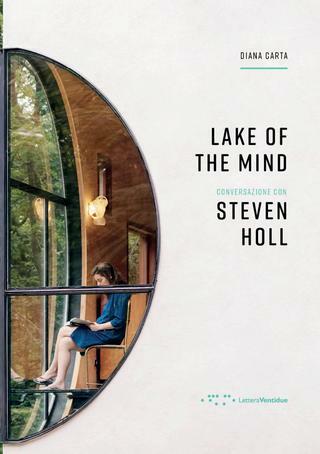 Essays by Susan Stewart and Steven Holl. This catalogue is for Eve’s 2018 exhibition. The 2017 ‘T’ Book includes reviews of ‘T’ Space exhibitions featuring Neil Denari, Sarah Oppenheimer, and Eve Aschheim. The book also includes poetry by Charles Stein, Ann Lauterbach and Susan Stewart, as well as photography and quotes from our 2017 musicians. 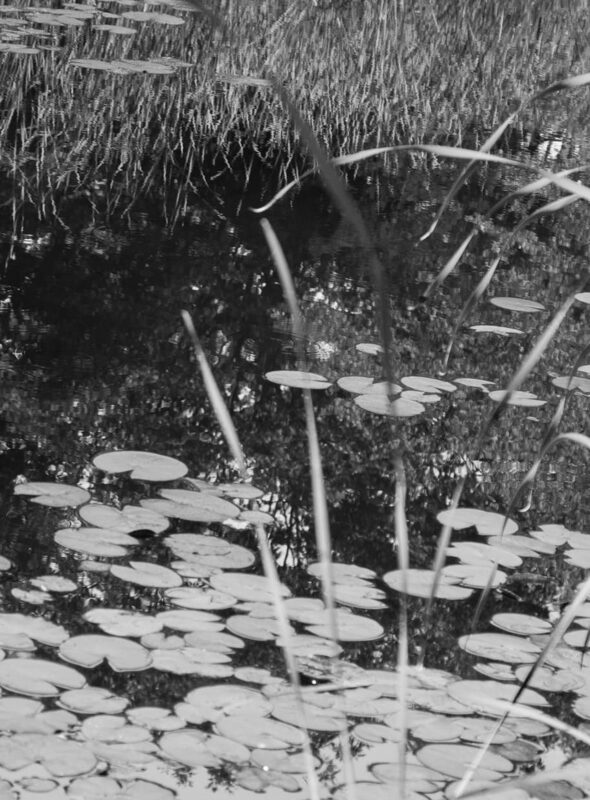 All The Living Things pairs words and images in an exploration of associative meanings addressing art, philosophy, nature, physics and spirituality. 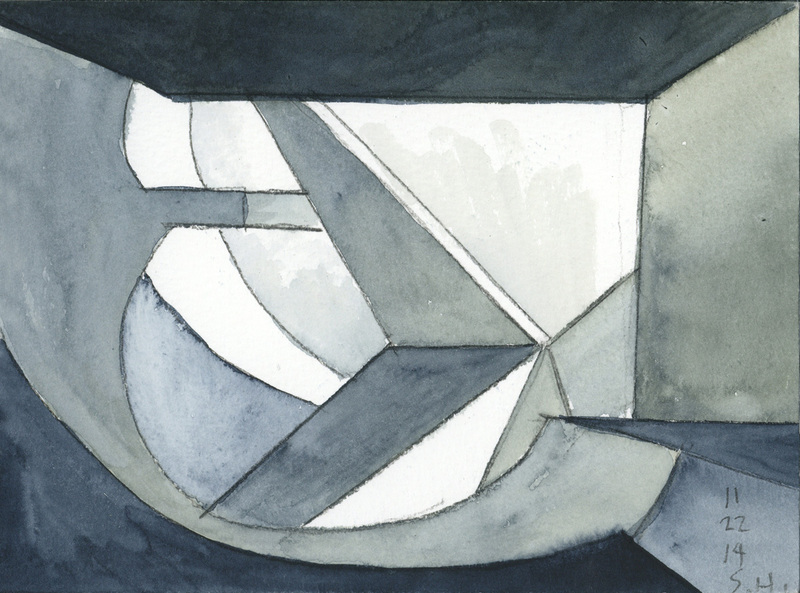 Eve Aschheim “Lines Without Outlines” published on the occasion of her exhibition at ‘T’ Space. Essays by Susan Stewart and Steven Holl. This is the catalogue for Eve’s 2017 exhibition. Includes full essays on Sarah Oppenheimer by Sanford Kwinter and Steven Holl. 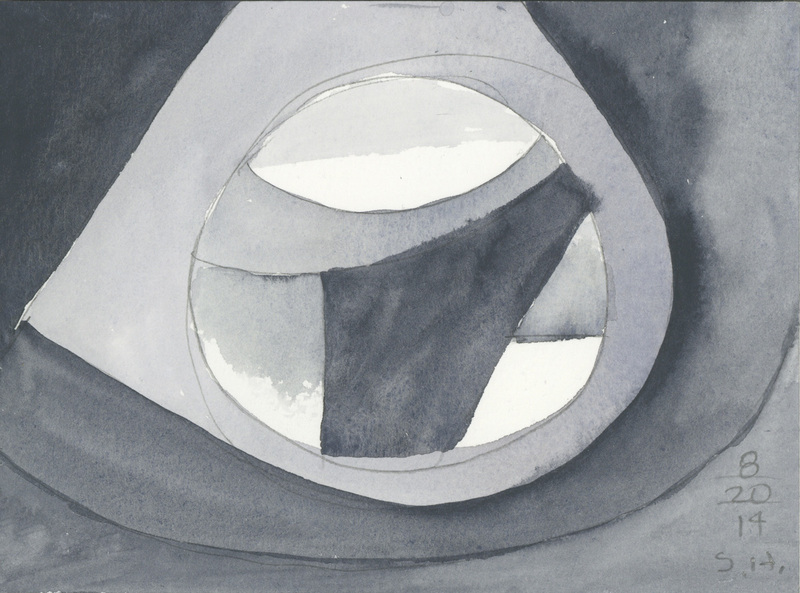 The work is a conceptual watercolor painting for the Ex of IN research project by architect Steven Holl. 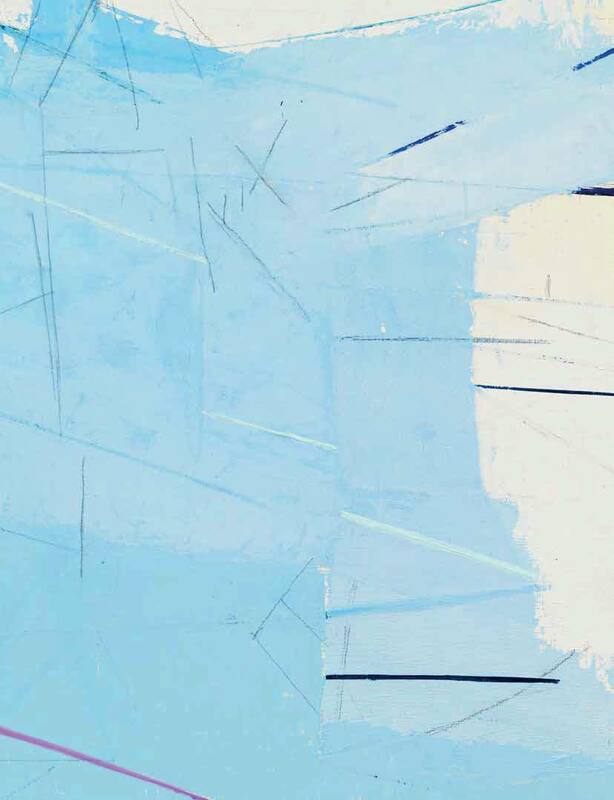 The painting was one of 12 limited edition Fine Art Prints that exhibited with The White Box Art Center at Select Art Fair in New York on May 8, 2015. 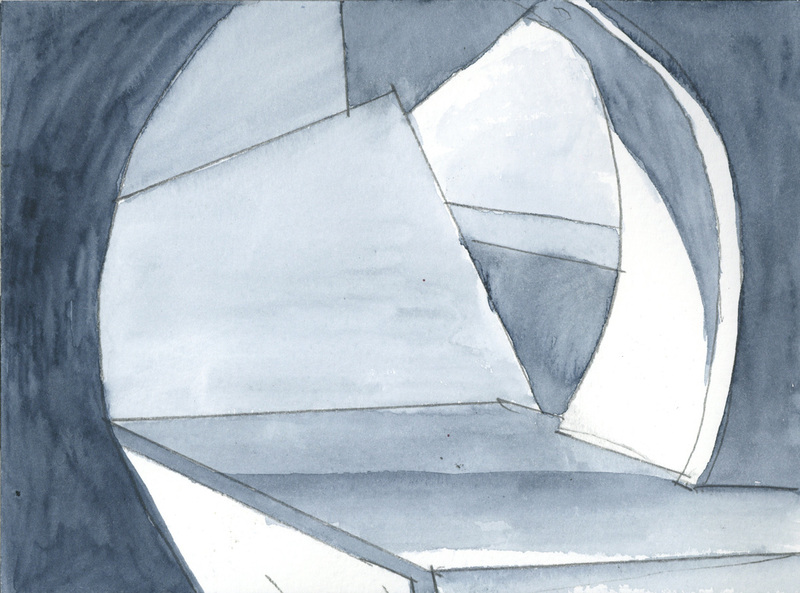 Explorations of “IN” is a research project that began developing at Steven Holl Architects in June 2014. Questioning current clichés of architectural language and commercial practice, Explorations of “IN” began with a manifesto. It has since developed in a series of exploratory drawings and CNC model studies such as Triple Venn Diagram Mutilation and Hybrid Combinations: Tesseract within a Cubic Sphere. More recent CNC models in laminated walnut, cut in Walla Walla, Washington, continue the research. 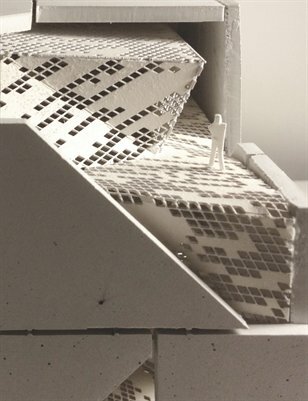 The aim of exploring what is possible in Architecture, to re-value the art of Architecture, aims at inner spatial energy, shaping public space and social openness. ‘T’ Book 2016 is a 126 page catalog which documents the exhibitions and events organized by ‘T’Space during the 2016 season. It compiles sub-catalogs of shows featuring Pat Steir, Steven Holl Architects, and Agnieszka Kurant. 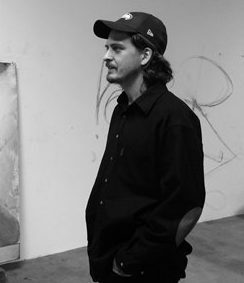 Also included are xcerpts and photographs of poetry readings at ‘T’Space by Anne Carson, Robert Kelly, and Nick Montfortand and their musical accompaniments by Daniel Carter, Jeffrey Lependorf, and Frances-Marie Uitti. 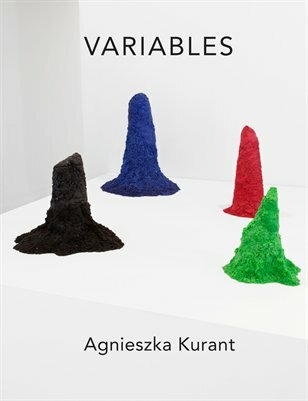 An exhibition catalog of Variables by Agnieszka Kurant at ‘T’Space. 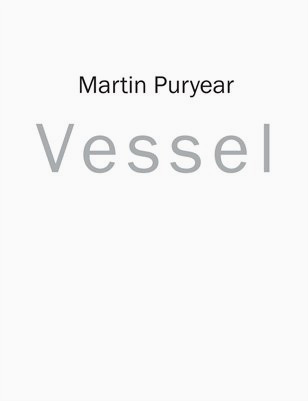 The catalog includes dialogue between Kurant and Sanfort Kwinter and an essay by Steven Holl. 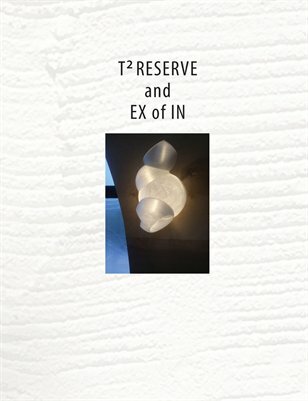 An exhibition catalog of experimental architectural project, Ex of IN House, by Steven Holl Architects on the T2 Reserve in Rhinebeck, New York. 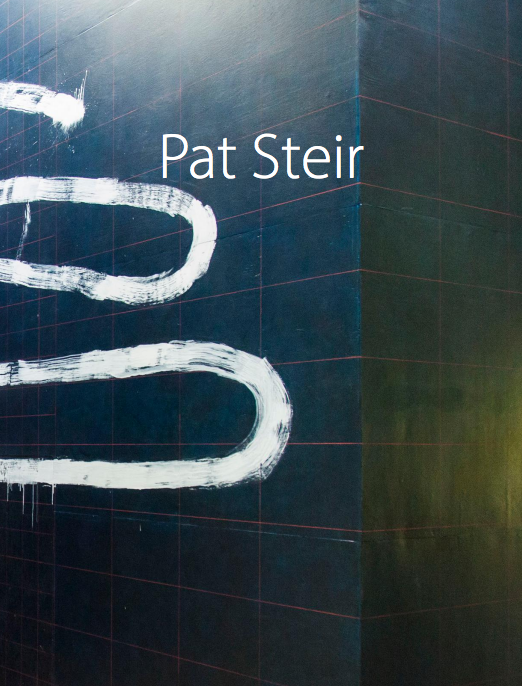 Includes full essays on Pat Steir by Claire Gilman and Steven Holl. 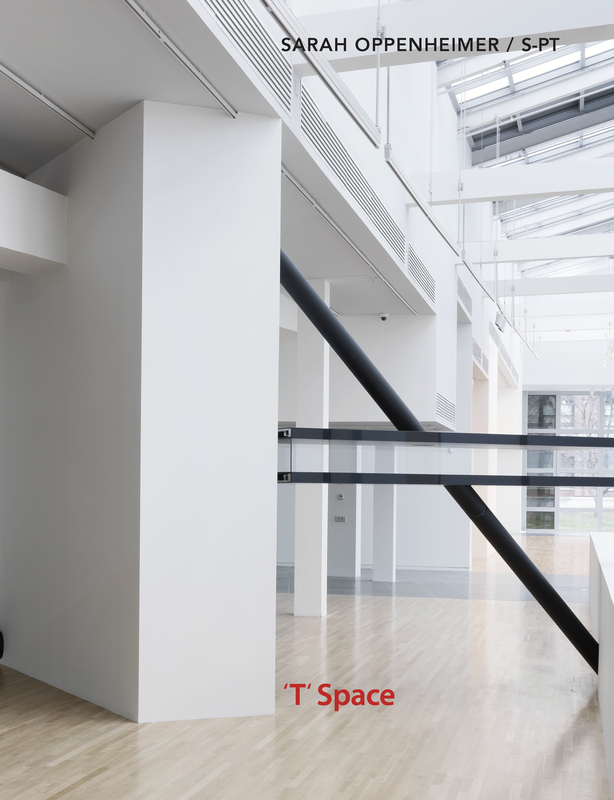 ‘T’ Book 2015 is a 128 page catalog which documents the exhibitions and events organized by ‘T’ Space during the 2015 season. 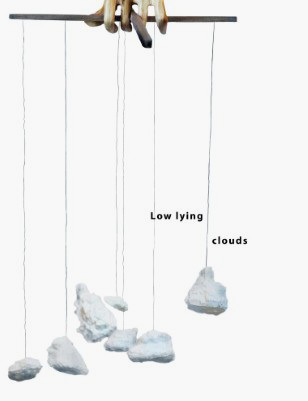 It contains sub-catalogues of shows featuring Oscar Tuazon, Jose Oubrerie, Richard Tuttle and Mei-mei Berssenbrugge. Also included are excerpts and photographs of poetry readings by Cedar Sigo, George Quasha, and Barbara Rose and their musical accompaniments by Lea Bertuci, Gregory and Patricia Zuber, and Michael Bisio. 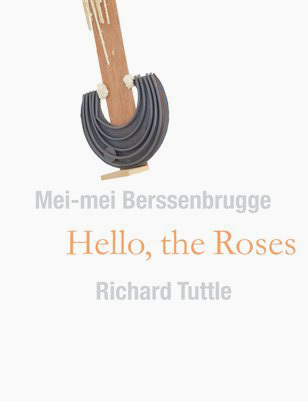 An exhibition catalog featuring the collaboration between poetry by Mei-mei Berssenbrugge and sculptures by Richard Tuttle. 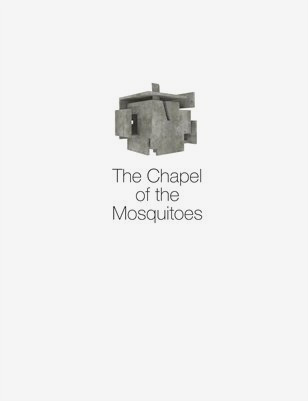 An exhibition catalog featuring José Oubrerie’s experimental architecture, The Chapel of the Mosquitoes, at ‘T’Space. An exhibition catalogue featuring artist-architect Oscar Tuazon, with essays by Tuazon and architect Steven Holl. 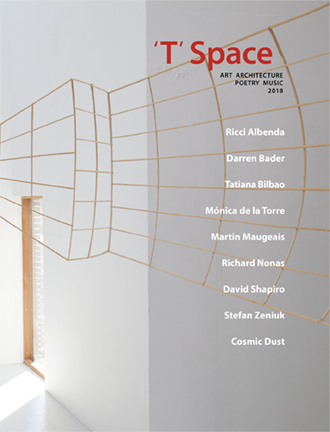 ‘T’ Book 2014 is a 115 page catalogue which documents the exhibitions and events organized by ‘T’ Space during the 2014 season. It contains sub-catalogues of shows featuring artists Carolee Schneemann, Alyson Shotz, and Terry Winters. Also excerpts of poetry read at ‘T’Space by Robert Kelly and Kimberly Lyons, and musical performances by Alexander Turnquist, Raphael Mostel, Gregory Zuber, and Mike Truesdell. 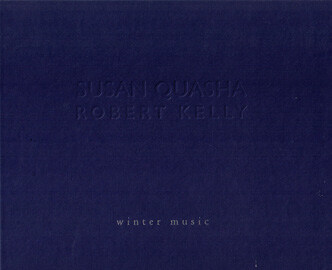 Superb new book: “Winter Music — Photography by Susan Quasha & Poems by Robert Kelly.” This is a marvelous occasion, especially as it is the first major showing of the color photography of Susan Quasha. 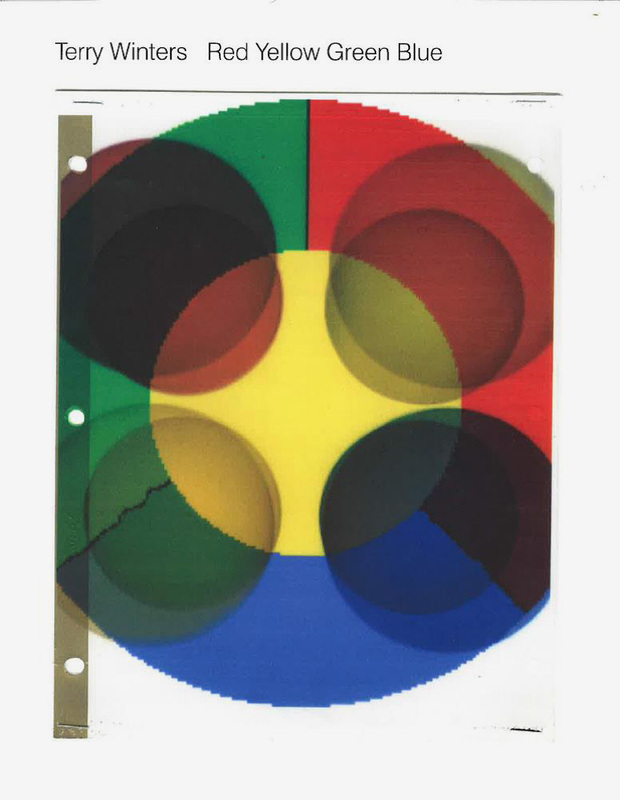 An exhibition catalogue of Red Yellow Green Blue by Terry Winters at ‘T’ Space. The catalogue includes an essay by Sanford Kwinter. 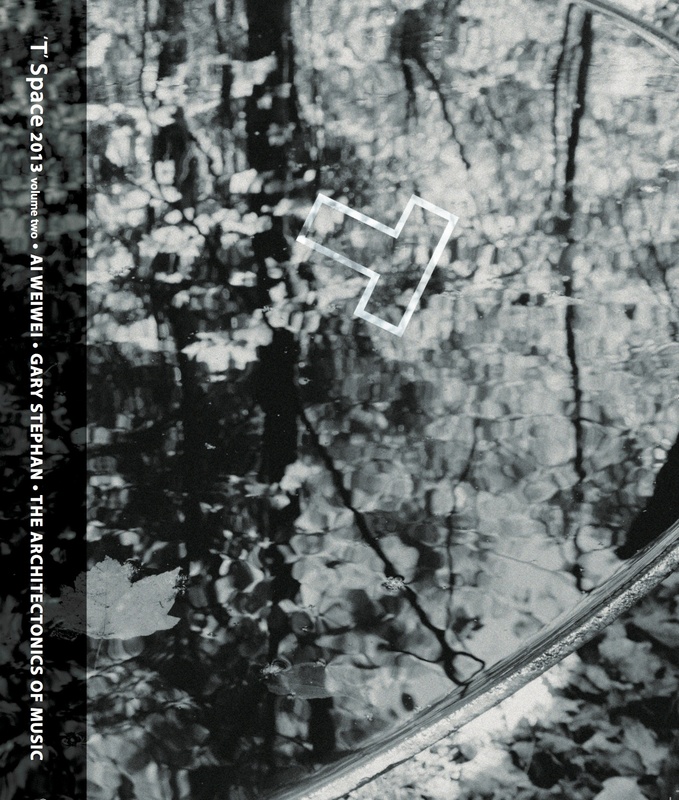 An exhibition catalog featuring works by Alyson Shotz at ‘T’Space in Rhinebeck, NY. An exhibition catalog featuring works by Carolee Schneemann at ‘T’ Space Rhinebeck, NY. 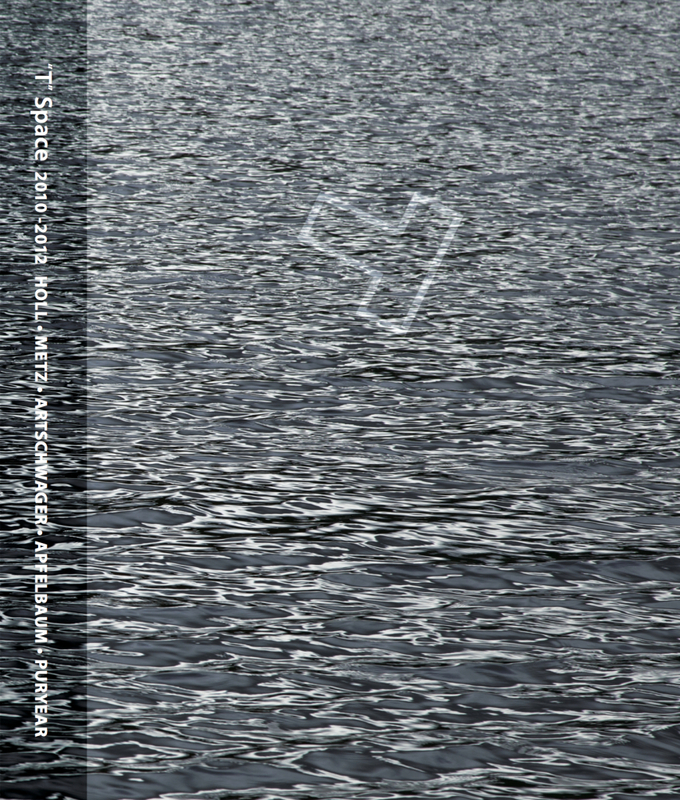 ‘T’ Book 2013 is a 151 page catalogue which documents the exhibitions and events organized by ‘T’ Space during the 2013 season. It compiles sub-catalogues of the group exhibition, The Architectonics of Music, and of solo exhibitions featuring Ai Weiwei and Gary Stephan. Also included are excerpts of poetry readings at ‘T’Space by Carter Ratcliff, John Yau, and Robert Kelly, photographs of musical performances by Don Byron, the Esopus Chamber Orchestra String Quartet, and Raphael Mostel. A site-specific sculpture by Mike Metz is documented in the book. An exhibition catalog featuring a group exhibition exploring the relationships between architecture and sound. An exhibition catalog featuring the works of visual artist Gary Stephan at ‘T’Space in Rhinebeck, NY. 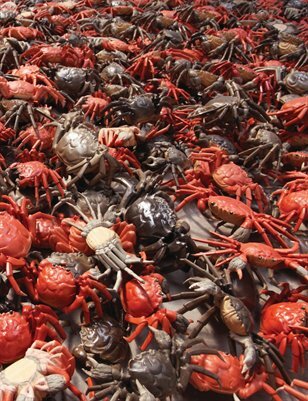 An exhibition catalog featuring Ai Weiwei’s sculpture series, Sugar Pill, commissioned and exhibited by ‘T’ Space in Rhinebeck, NY. 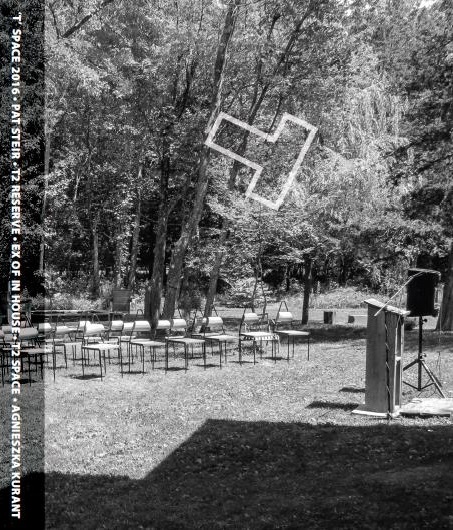 ‘T’ Book 2012 is a 148 page catalogue which documents exhibitions and events organized by ‘T’ Space during the 2010 – 2012 seasons. 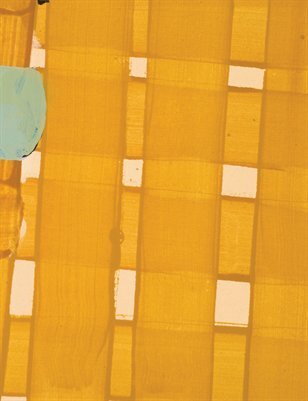 It compiles sub-catalogues of shows featuring artists Jim Holl, Mike Metz, Richard Artschwager, Polly Apfelbaum, and Martin Puryear. The book contains excerpts of poetry readings at ‘T’Space by Carter Ratcliff and George Quasha, and musical performances by Tanya Kalmanovitch, Marika Hughes, Mazz Swift, Brian Dewan, Cat Lamb, Bryan Eubanks, and Michael Bisio. Installation views of site-specific sculptures by Meg Webster and Steven Holl are also included. 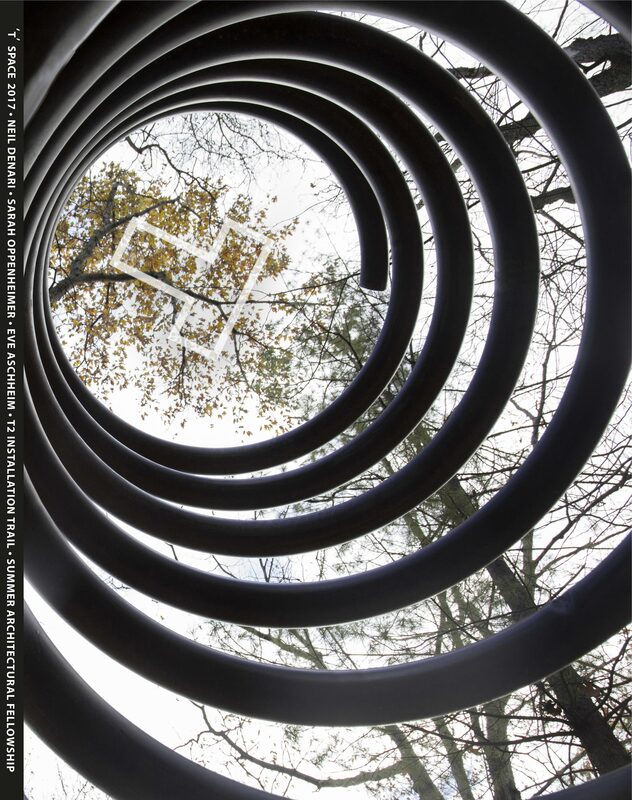 An exhibition catalog featuring sculptural installations by Martin Puryear at ‘T’Space in Rhinebeck, NY. 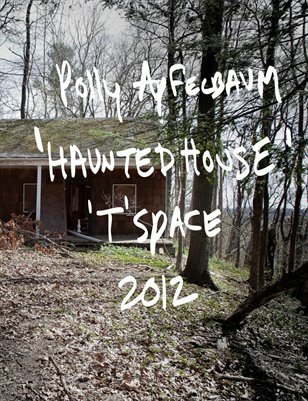 An exhibition catalog featuring interactive installations by Polly Apfelbaum at ‘T’Space in Rhinebeck, NY. 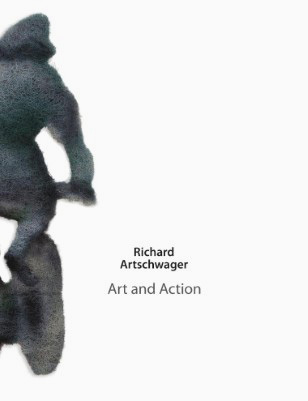 An exhibition catalogue featuring works by Richard Artschwager at ‘T’Space in Rhinebeck, NY. 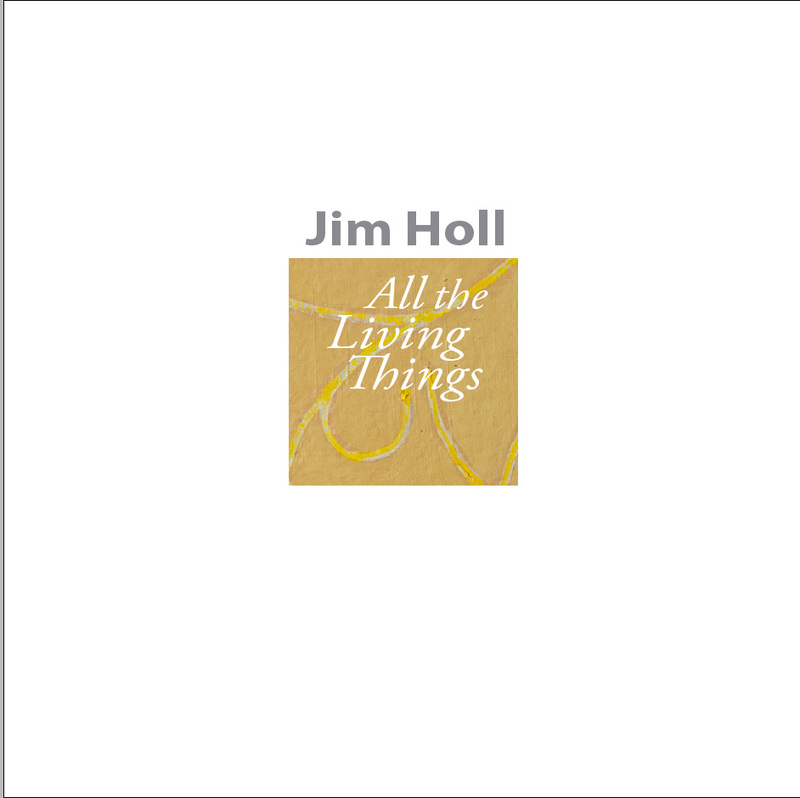 An exhibition catalogue featuring paintings by visual artist, Jim Holl at ‘T’Space in Rhinebeck, New York.